Spend your time doing what’s right for you! At MX Gym, your quality of life comes first. Our goal in every class is to motivate and empower you to achieve your dreams! At MX Gym, we are never done learning. Our instructors seek out the best teachers in our arts, traveling the US and the world to bring quality training back home to the Twin Ports. 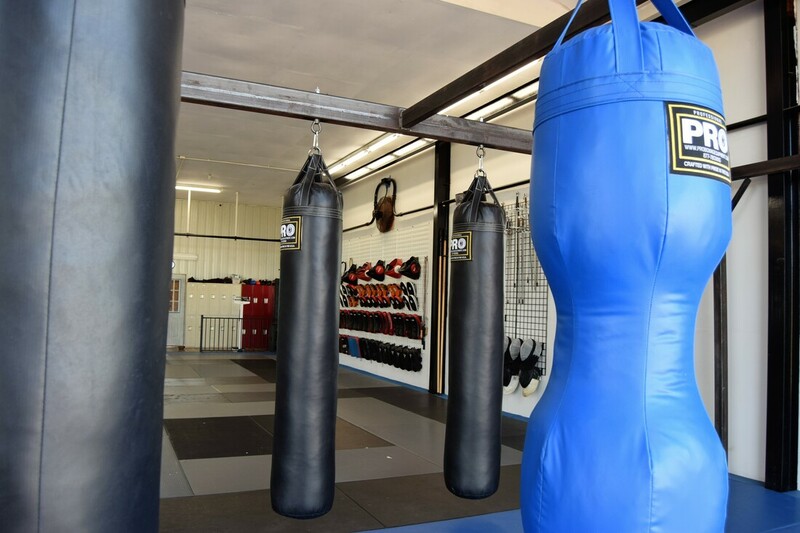 We put fun, fitness and function into every class!